Paragraph 1: On Sunday we went out for our Charlotte shopping day, we went to 3 places the 1st was rebel sports the 2nd was Hannah's the 3rd was Pakn'save, we went there because my sports shoes were to small and my school shoes break all the time and mum's netball popped. Paragraph 2: At rebel sports we were looking for quite along time for sports shoes. 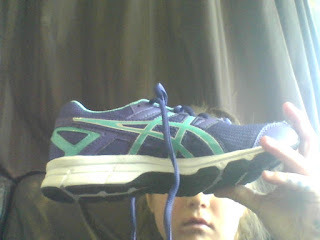 We were looking for sports shoes because my other sport shoes did not fight at all and they were really small. Lachlan lily and my dad and mum were helping me until i found these really cool shoes. 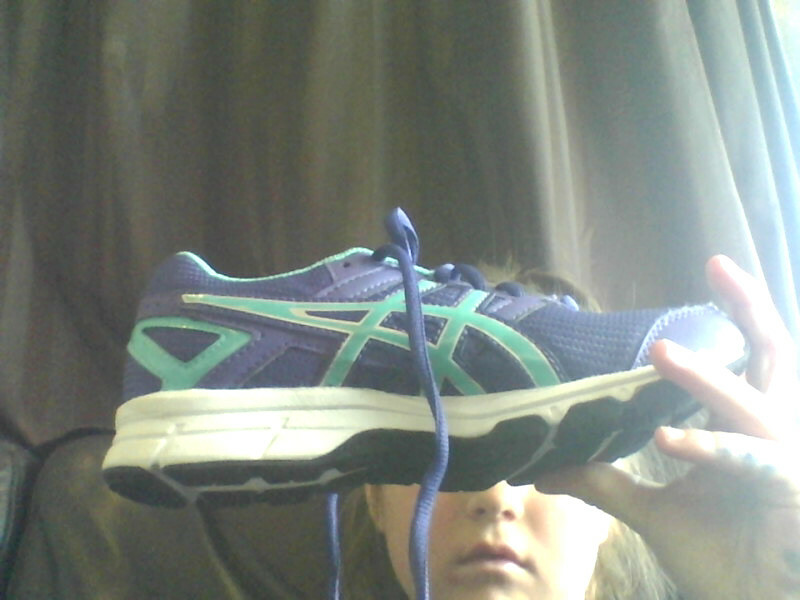 The really cool shoes i found were asics and they were purple and blue and purple lases also zig zags and white and black at the bottom of the shoe. Paragraph 3: After looking for sports shoes we went looking for a for a netball because our pink ball popped so i was looking for one and i could chose because i asked my mum if i could and so i saw a silver fern ball and my mum said when i picked it up she said do you think the patterns on it are a bit to ugly i was just like NO and so we got it. Paragraph 4: Then we went to the counter and i put them on and it was $120 i was just like that's expensive and i looked at my mum and she looked at me and said "look after them" and i said "i will try to" and then she laughed. 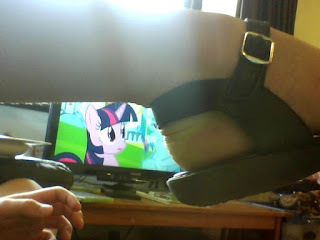 Paragraph 5: After shopping at rebel sports we all went to Hanna's we were looking for sandels because my 4 or 3 other sandels broke so then mum found these ones and said "why not have these ones" "okay" i said. So we went to the counter and bought the shoes.